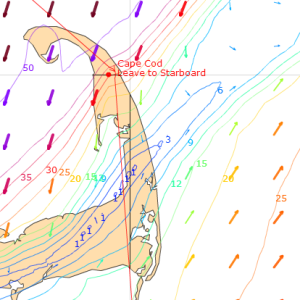 Quality gribs are the lifeblood of weather navigation. 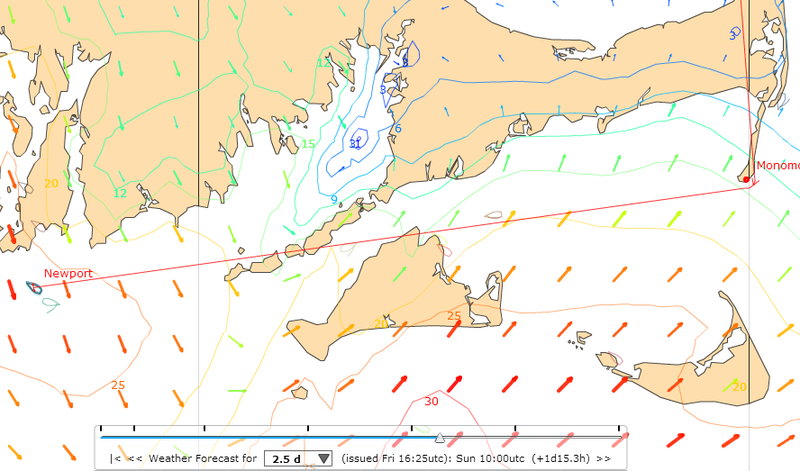 And while I’m still exploring the new GFS data, the SailOnline tech team has surprised us by implementing the Weather Research and Forecasting Model (WRF) for virtual racing. 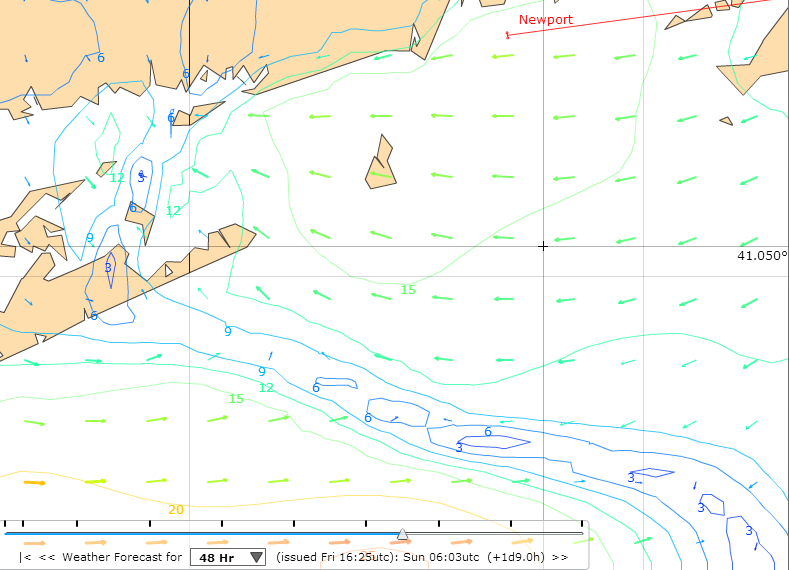 The first test race is Boston to Newport, on a .05°x.05° grid with 1h timesteps. Let’s see how it looks. Coastal effects are drawn very well. Gradients can be much sharper which is always welcome. But the model really shines with fronts, razor sharp lines, very nice. Combine coasts and fronts, and it’s just beautiful. 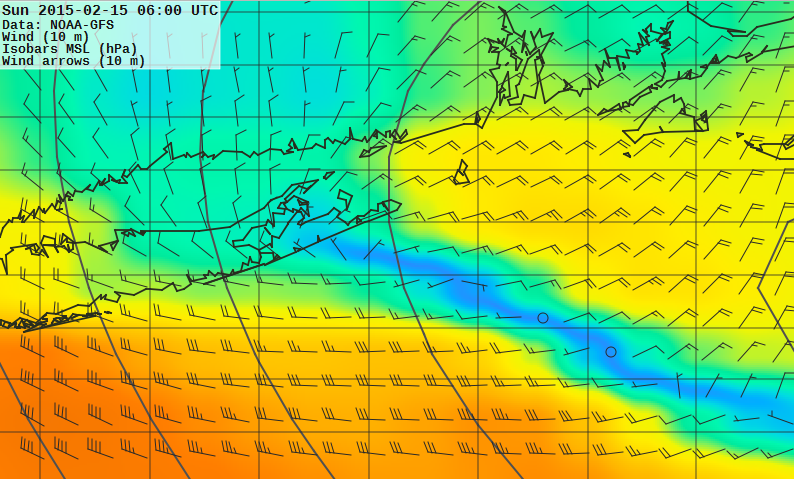 In steady uniform wind on open water, this model remains steady and uniform. As it should of course. We’re probably not going to see the high res in ocean races anytime soon. A minor complaint is that most islands on the map are actually smaller than the grid, so some detail is lost. The big question really. The new .25° GFS gribs are a huge improvement. 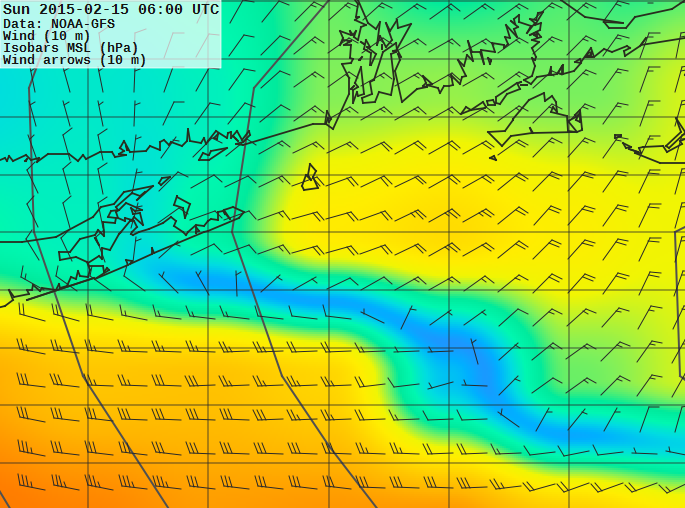 So how does WRF look in comparision? Very well. Winner: WRF. That is all. 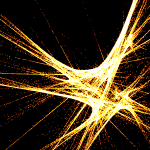 The better spatial resolution makes timesteps more important. The test race has 1h steps, already much better than the old 3h GFS gribs… But if a front moves at 20kn, a 20nm wide area will turn into an amorphous blob during interpolation. The lines for 20kn and 40kn are 2nm apart at 1800 and 5nm at 1900. At 1830 it’s 20nm total. I’ve seen worse, but this isn’t ideal. I guess time resolution could be turned up, but the optimum for this grid would be maybe 6min? That’s a problem. It does explain why 2 degree gribs work very well for our ocean races. I have to say the WRF model is impressive. How useful it is depends on the race, for a coastal race like Boston-Newport it is about perfect. Ocean races will remain synoptic GFS. More work needs to go into balancing resolution and bandwidth. The current wx file is huge for the coverage area. Enabling a larger area and better resolution, especially time, would be very welcome. I’m not sure yet how this will impact race dynamics and routing. Overall routes look to be a little more complex. I will blog the test race, so far it looks exciting. Stay tuned!